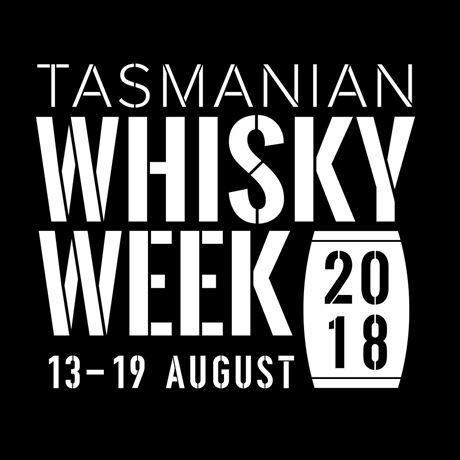 The 2018 Tasmanian Whisky Week takes place from 13-19 August, with industry events held across seven days in Tasmanian distilleries, bars, barns, stables, restaurants and hotels. Be sure to book early as there are limited tickets to each event. Tas Whisky Week promises to be a feast of memorable Tasmanian whisky events that will stay with you long after the final dram.